This large tropical island off the coast of Tanzania in the Indian Ocean is a perfect beach destination either on its own or after a safari. The fertile spice island has good beaches, lots of hotel choices, great snorkeling and diving, plus Stone Town is a fascinating old town steeped in history. Tropical spice-growing island with excellent beaches. Long sandy beaches and warm Indian Ocean waters. A big choice of hotels from large to small, luxury to rustic. 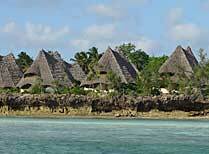 Considering staying at one of the smaller islands just off the main island, such as Chumbe Island or Chapwani Island. See red colobus monkeys in Jozani Forest. 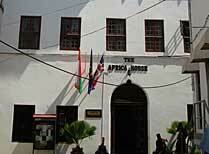 Explore the alleyways, markets and historical buildings of Stone Town. Come any time, but maybe avoid the rainy months of April and May, when many of the hotels are closed. 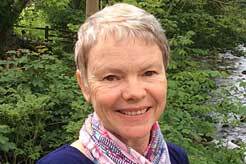 There are 'short' rains in November, though these tend not to upset most people's holidays as there is generally just one downpour per day then the rest of the day is lovely. Zanzibar: How to do it? 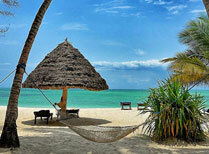 Zanzibar is just a 20 minute hop across the water on a domestic flight from Dar es Salaam. Alternatively international flights such as Kenyan Airways (from Nairobi), Qatar (from Doha), Ethiopian Airways and Oman Air all fly into Zanzibar. It works as a beach-only destination, but is also great for some downtime after a safari. 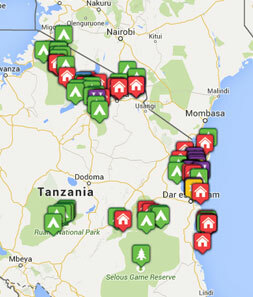 The closest good wildlife reserve is Selous. Most people have the majority of their time at a beach resort, but stay a night or two in Stone Town too to experience this unique Swahili town and culture. 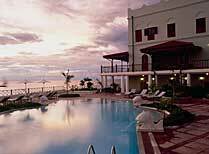 There are over 200 hotels on Zanzibar Island, so tourism has very much marked this tropical island in the last few years. Being independent, Tribes can sell any of the hotels, but we promote about 35 that we use more commonly, and of course we have our personal favourites. 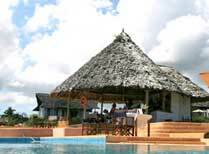 These would include: Unguja Lodge, Matemwe Retreat, White Sands Villas, Breezes, The Palms, Pongwe and the Zanzibari. They are all good for different reasons, but we’re always happy to explain which might suit you better. This famous landmark building now offers beautifully restored and renovated rooms. 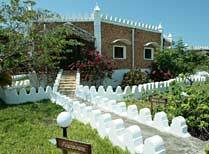 Beyt Al Salaam is a charming small boutique guest house located by the ancient trees in Stone Town's famous Kelele Square. 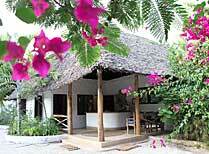 A gorgeous self contained private house near Matemwe. 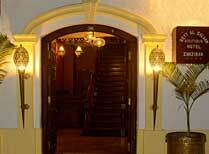 A tranquil atmosphere makes Dhow Palace a perfect retreat from the hustle and bustle of Stone Town. 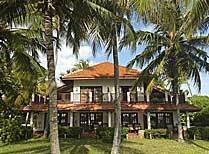 A modern hotel on the northernmost tip of Zanzibar offering excellent accommodation and a range of watersports and excursions. 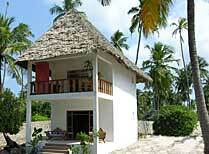 Echo Beach is a lovely owner run small hotel on the South East Zanzibar coast. 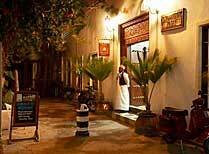 Emerson Spice is an old fashioned luxury hotel in the heart of Stone Town with a fantastic rooftop restaurant and bar. 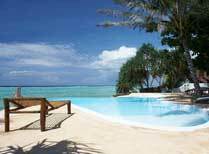 An all-suite resort on the north coast of Zanzibar with a stunning pool, spa, jetty restaurant and wide ramge of activities. 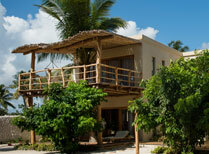 Fumba Beach Lodge is a peaceful hideaway on one of Zanzibar's most beautiful and secluded beaches. 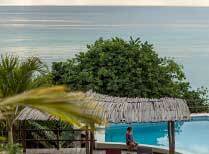 A luxury boutique hotel with villas and private plunge pools on the north east of Zanzibar. 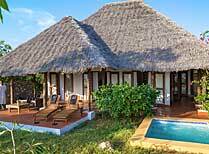 Luxury villas with private gardens and plunge pools on the quiet unspoilt Michamvi peninsula on the east coast. 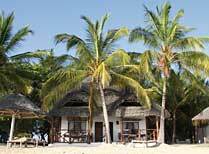 Matemwe Lodge has 12 spacious ensuite thatched suites, overlooking an unforgettable view of the ocean. Matemwe Retreat is an exclusive getaway with the emphasis firmly on personal service, privacy and comfort, perfect for honeymoons. 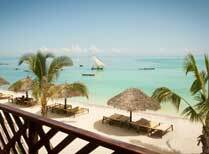 Pongwe Beach Hotel is on a secluded bay on Zanzibar's east coast, ideal for swimming, snorkelling and diving. 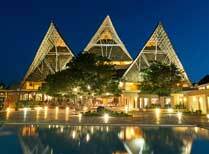 A well equipped, family-friendly resort with a choice of restaurants and bars, a spa, watersports centre and ocean views. 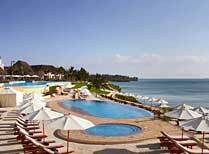 Sultans Palace offers a peaceful beach-front retreat with elegant accommodation and fine cuisine. 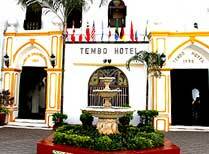 Tembo House Hotel is a medium sized, light airy hotel with a central pool in Stone Town. 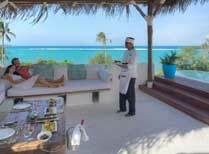 A stunning laid-back remote location, luxury with a rustic edge. 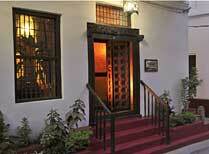 A boutique hotel near the water front in the heart of Stone Town. 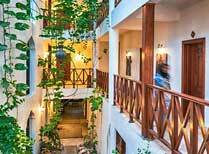 A luxury restored Sultan's House in the heart of Stone Town. 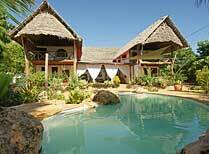 A lovely small hotel on the northern tip of Zanzibar near Nungwi village. 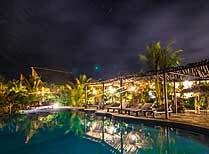 A luxury 11-villa resort on a beautiful east coast beach, with a rooftop lounge, large pool and superb spa. 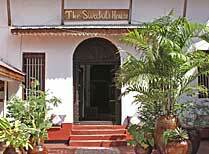 A beautifully restored small hotel in the heart of Stone Town near the waterfront. 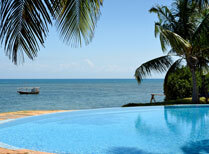 Zanzibar Serena Inn is a luxurious hotel with one of the nicest settings in Stone Town.